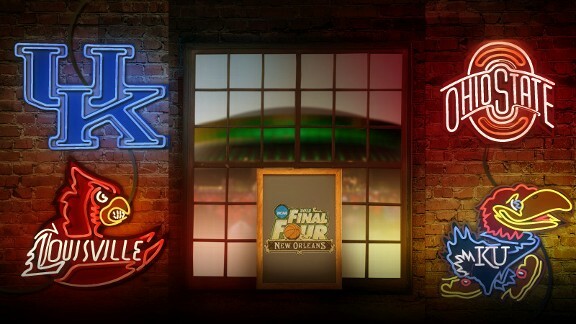 The Final Four is set, and this year Cinderella did not make it past the Sweet 16. No more Butler Bulldogs, they were unworthy of an invite to the dance. No more Shaka Smart or VCU, Indiana put a stop to them early in the tournament. Kentucky, Louisville, Ohio State, and Kansas are the main attractions this year, and they have all won the NCAA tournament before. The question is: Who Will Win? Anybody can win, it's March Madness Baby. Kentucky vs Louisville is a match-up between intrastate rivals. In recent years the rivalry has reached a new level, because Rick Pitino, formerly of Kentucky, is now the head coach of the Cardinals. This week, however, UK coach John Calipari had this to say about the rivalry, "Kentucky is the only real team in the Bluegrass State." Even the fans are getting involved, as a couple of dialysis patients went to blows following a heated argument about the upcoming game. 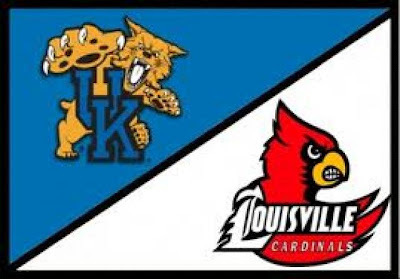 The on-court battle today pits two teams with opposing styles: flashy, offensive Kentucky vs discipline, defensive Louisville. The cliche' says that "Defense wins championships," but in this case, I will go with my gut. Kentucky gets the win, 80-67. 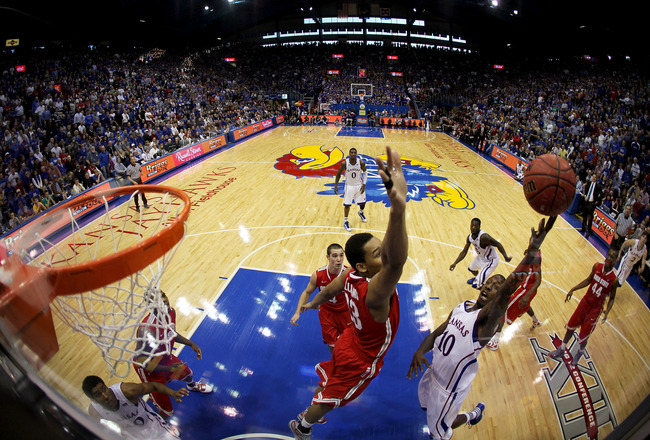 In the second match-up of the day, the Kansas Jayhawks will take on the Ohio State Buckeyes. The Jayhawks, led by Thomas Robinson, and Tyshawn Taylor, come into this game hoping to ride their two-headed monster to another victory. The Buckeyes are led by Big 10 Defensive Player of the Year Aaron Craft and projected top 5 selection in the NBA Draft Jared Sullinger. These two teams are pretty evenly matched, but I give Ohio State the edge, because of their smothering defense. Buckeyes for the win, 65-60. When you're watching Kentucky, remember that despite his uni-brow, Anthony Davis can do this. P.S If you are wondering why your team is not in the final four, watch, and remember that there is only one avenue to success, dedication. So instead of asking why not them, ask how bad they really want it. Where will Peyton Manning End Up?